The Qatar Airways Travel Festival has something for everyone, with exclusively designed packages, including 2-for-1 companion Premium offer and discounts of up to 40 percent off on all-inclusive Economy Class fares and much more. Privilege Club members will earn triple bonus Qmiles during the festival.The festival will be available for sale from today until January 17 for travel between January 19 to December 15, 2016.Offers are applicable on return air fares to more than 150 places, including Europe, the Middle East, Indian sub-continent, Asia Pacific, Africa and the Americas. 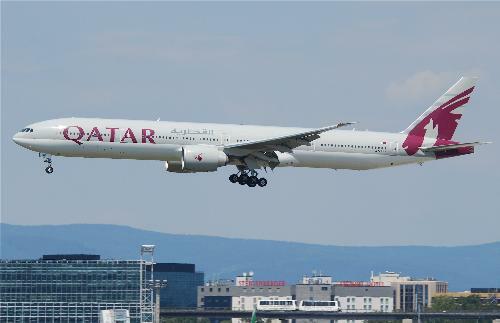 Passengers may book online at qatarairways.com or by visiting any QA sales office or appointed travel partners. Dr. Hugh Dunleavy, Chief Commercial Officer, QA, said: “The festival is an amazing opportunity for travellers to choose the best deal for themselves among a variety of exclusively designed packages. “At QA, we aim to inspire travellers to go beyond the ordinary. “We offer our customers a chance to go anywhere they dream and do it with the world’s best airline,” Dunleavy added.